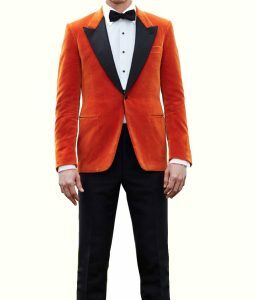 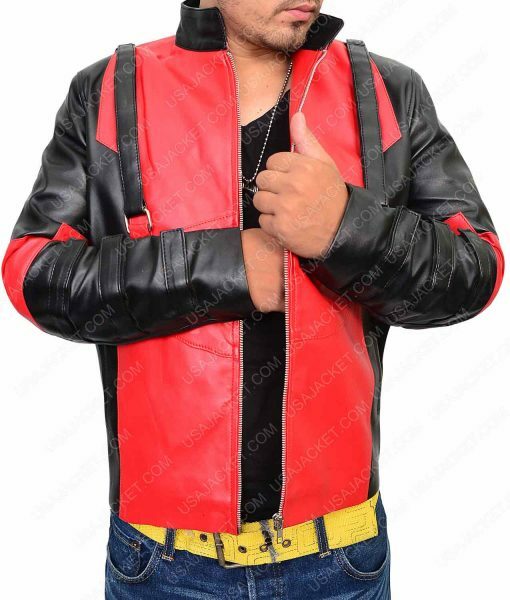 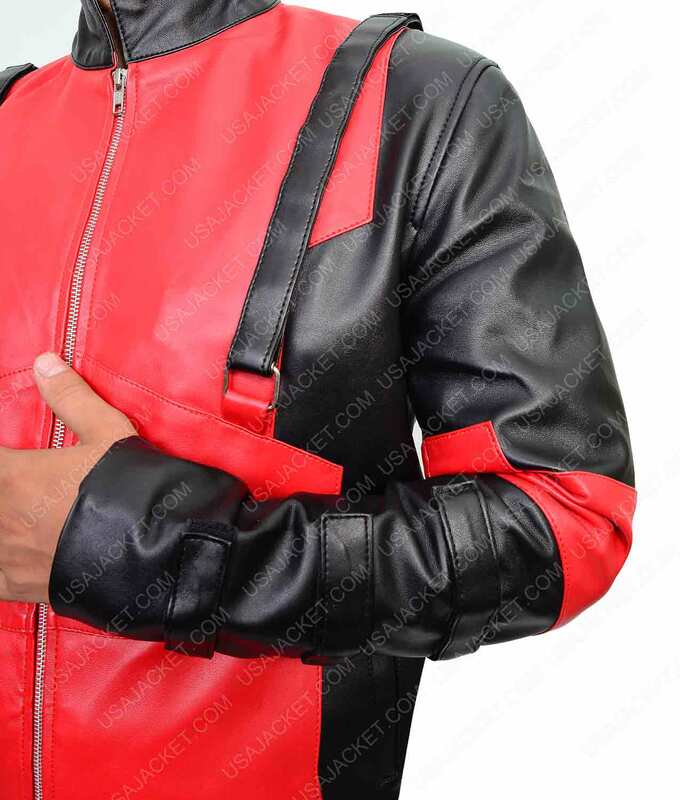 This Deadpool Jacket is intended for you to give you unique look. 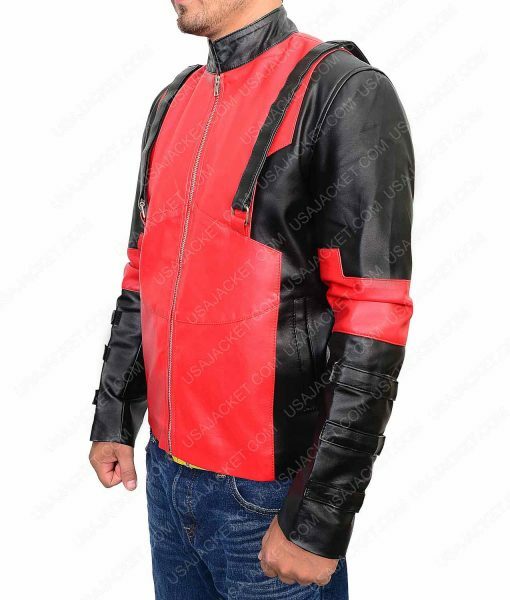 This jacket is inspired from the famous fictional character Deadpool. It is an antihero action comedy video game. 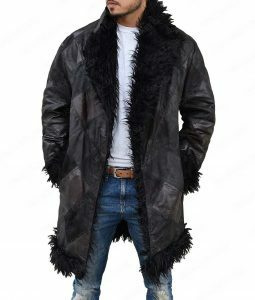 This exclusive design and texture make this outerwear look more eye-catching. 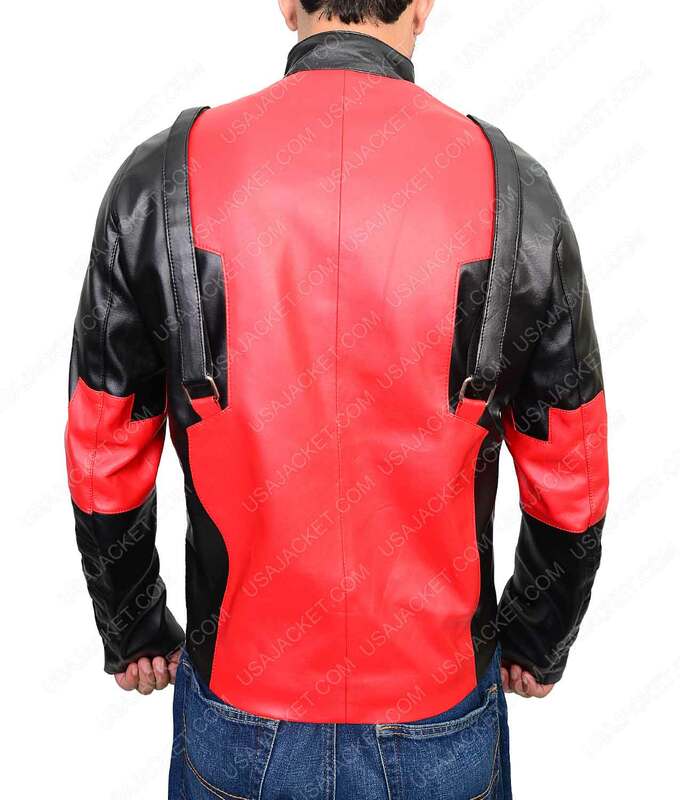 Our artisans have designed this Deadpool Game Jacket by using PU Leather. 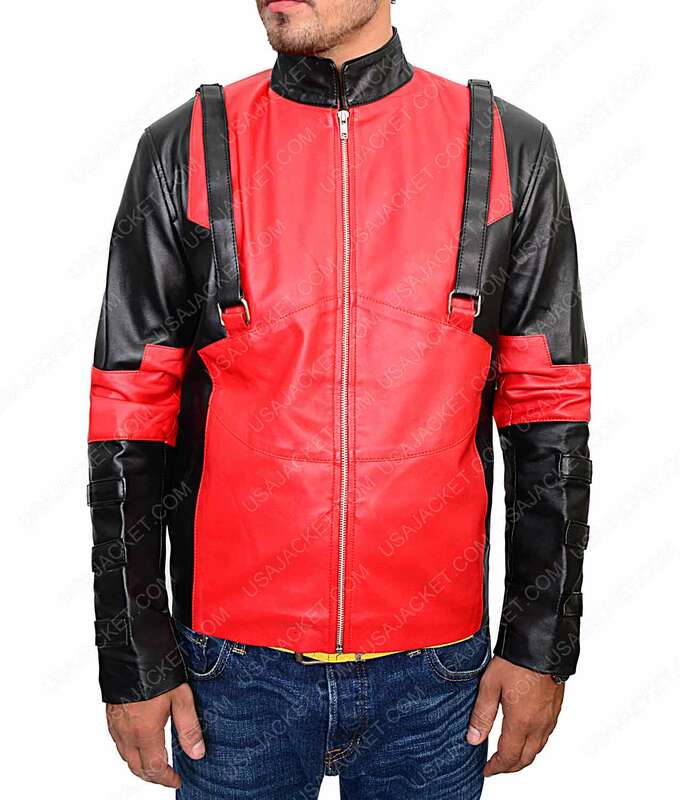 Inside viscose lining is used in this jacket to provide you complete satisfaction. 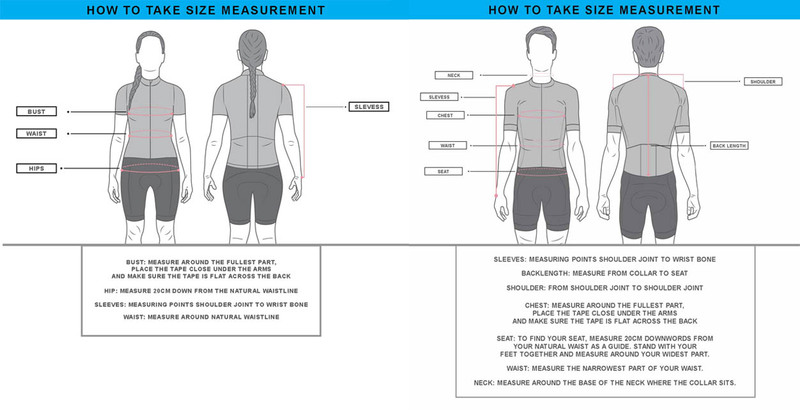 It also possesses two outside and two inside pockets to keep your belongings. Belted Cuffs and front zip closure gives a remarkable appearance.